Easy to use/ put on, but will need a little help. Very comfortable. ot as confining s others I have orderd. It's a good reminder to yourself to stand/sit up straight. Absolutely not. Not adjustable and not worth money. Brace was too large and not adjustable. I even had someone larger than myself try it and was still too large. I am returning it. Worthless item. Dont buy unkess you are a man. Not able to use this product because it's too big. It's for a man. 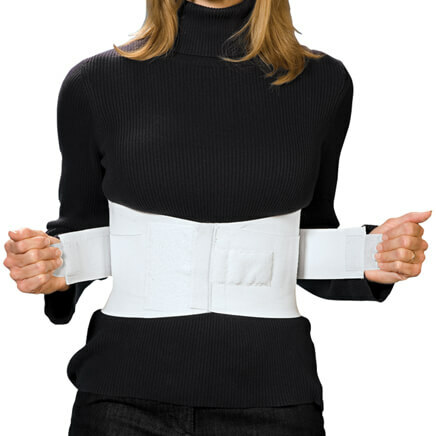 My daughter who is a size 6 has neck problems due to posture, so I bought her this brace to help. she tried it and tells me it is far too big, more to fit a man,it has no adjustment so is completely useless for her, I am very disappointed. THIS PRODUCT IS NOT WORTH IT! had to send back immediately, for a refund! Seems to be less bulky and only need it for my shoulders. Sure hope it works! Great price and no tax or shipping costs sold me. My PT told me to get one that slips over my shoulders. This did not work for me. It hurts my underarms. 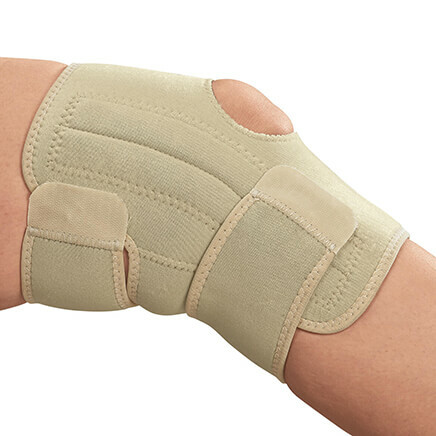 I had one similar before and it helped with the slouching, hoping this will do the same. Looks like just the right kind of posture support that my wife needs. This one is simple and should fit well under clothing. I slouch and I don't want to. I need just what it offers back support and improving posture. Hope it will help hold my shoulders back for improved posture. Hoping it will help with an ache in the middle of my back when I stand at the sink doing too much cutting, cleaning, and canning. It is not "bulky" and will help improve my posture. For my son who spends hours at the computer. I chose this to help me sit up better in my wheelchair. Purchased for my grandson but didn't provide the "posture support" I had hoped. This request to provide a reason for purchasing this product reminded me about it. I have it on right now to see if it does what it is supposed to do. Perhaps on someone with a smaller frame, it might give a bit of support. But, the underarm elastic is not so comfortable. shoulders back and improve posture. Need to correct my posture. i want to try because other products help and my shoulders hurt!! I returned this because it was too restrictive. 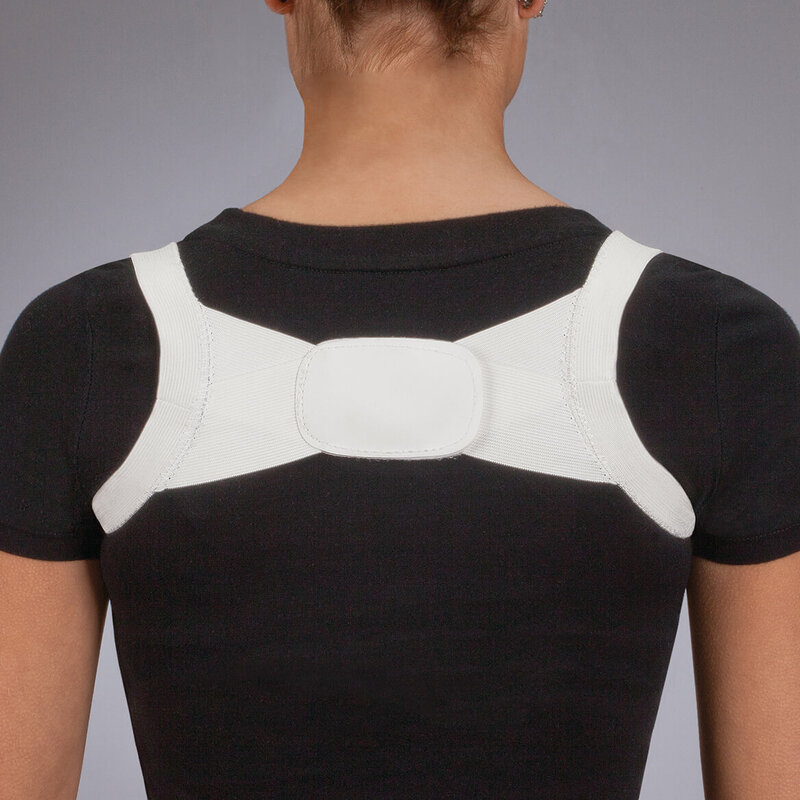 which is more comfortable posture corrector or support brace? BEST ANSWER: Thank you for your question. This would be determined by the individual wearing the item. Both are designed to be very comfortable for the person wearing it. We hope this information will be of help to you. 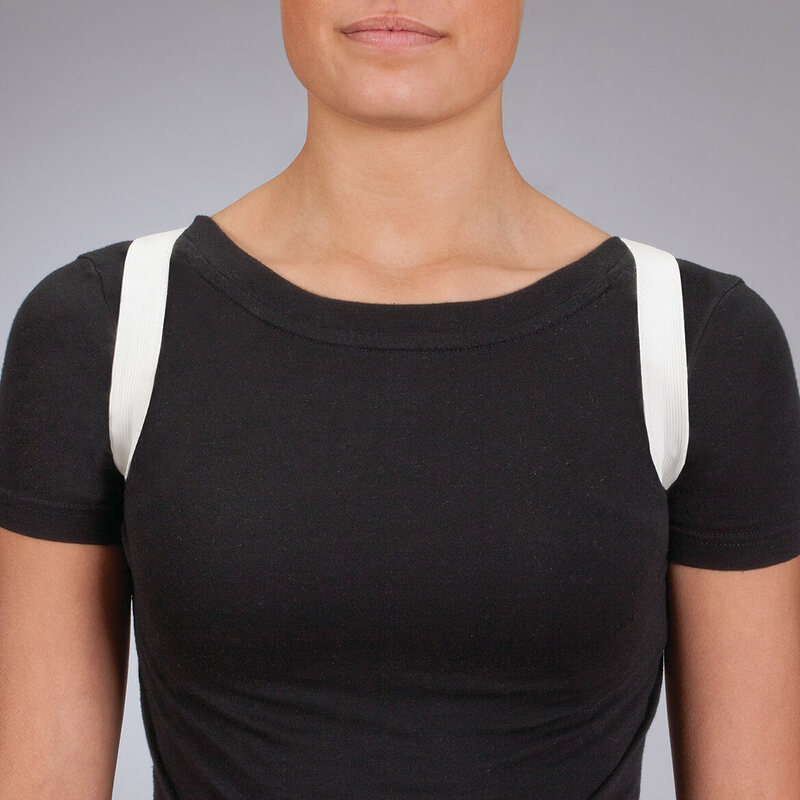 how do you measure your shoulders? BEST ANSWER: Thank you for your question. To measure your shoulders please measure from the end of one shoulder to the other end of your other shoulder behind your neck. We hope this information will be of help to you. BEST ANSWER: Thank you for your question. 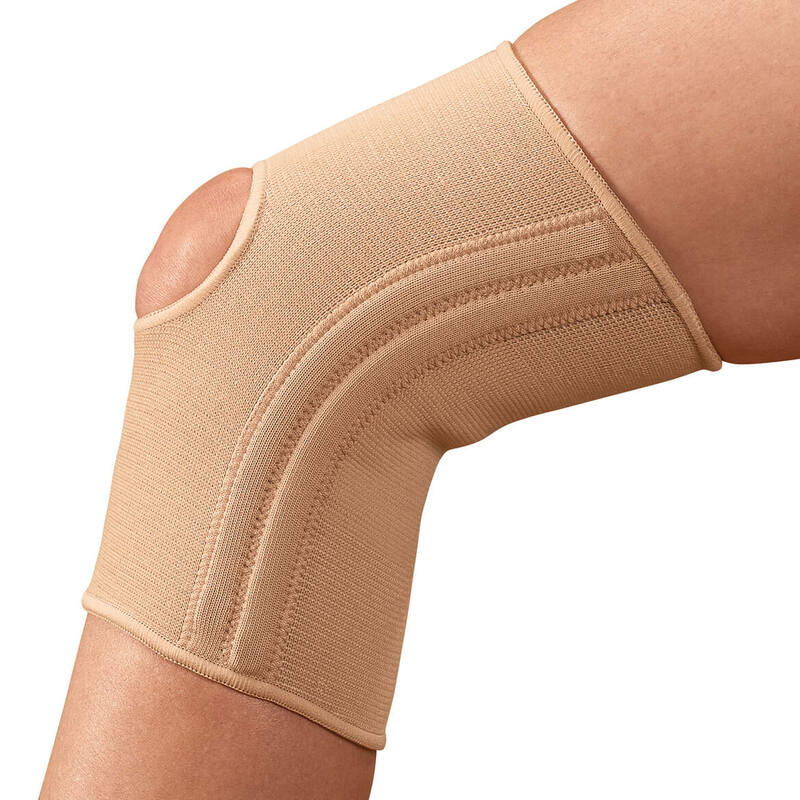 No, this brace is made of 55% polyester/35% rubber/5% nylon/5% PVC. We hope this information will be of help to you.